The Royal Television Society has revealed the shortlist for its 2018 North West Awards ceremony, and Red shows Come Home and Safe have earned four nominations between them! 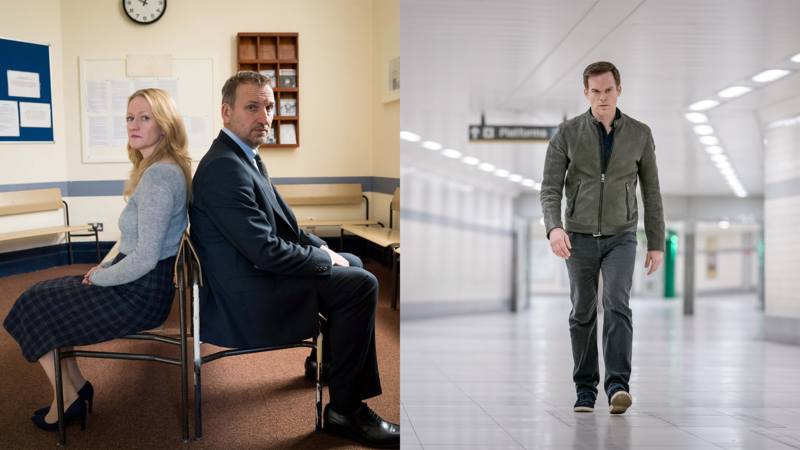 Safe, created by Harlan Coben and released worldwide on Netflix, picked up three nominations. The show as a whole was nominated for Best Production Craft and Best Post Production Craft – Audio, while lead actor Michael C. Hall is in the running for Best Performance in a Single Drama or Drama Series – Male. Meanwhile, Danny Brocklehurst has been nominated for Best Script Writer for his work on Come Home, which aired on BBC 1 and starred Cristopher Eccleston and Paula Malcomson. The winners will be announced in a ceremony in Manchester on 10th November, so stay tuned to our website and social media channels on the night. Good luck and well done to all the nominees! Happy Valley takes home two awards. Happy Valley wins two awards!